How do you bring the Swedish feeling of hygge home with you? 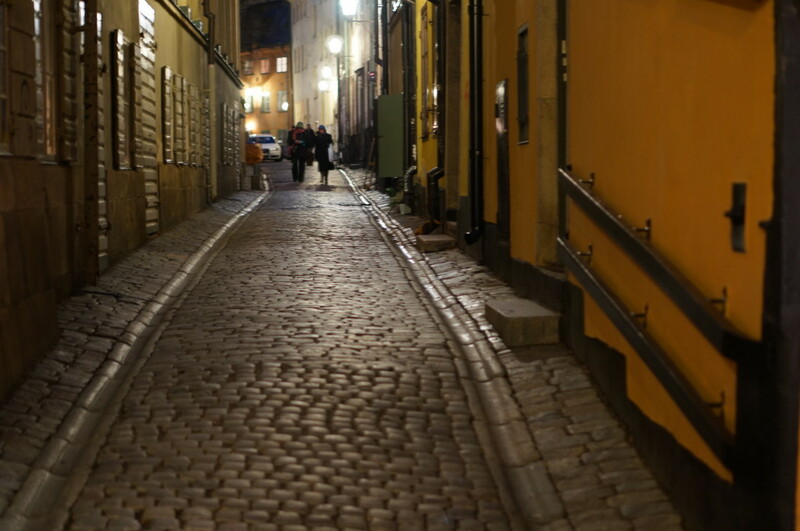 It’s just 3:30 pm in the afternoon in Gamla Stan, Stockholm. 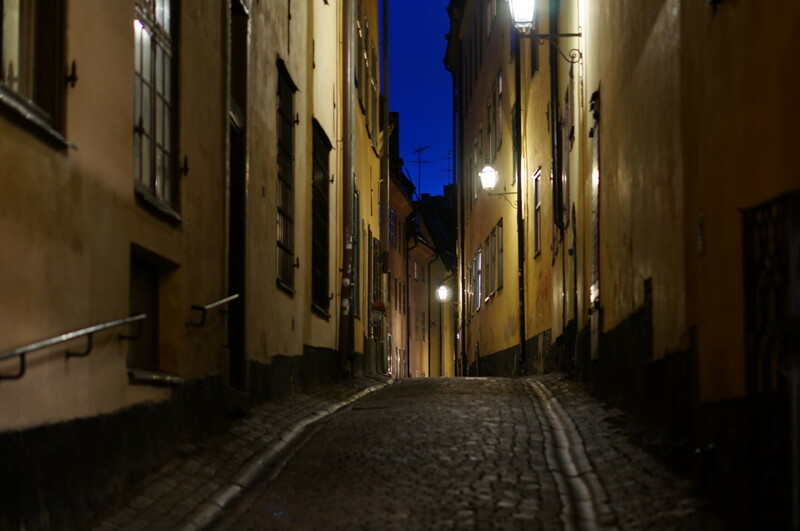 Darkness envelops Sweden in the winter. 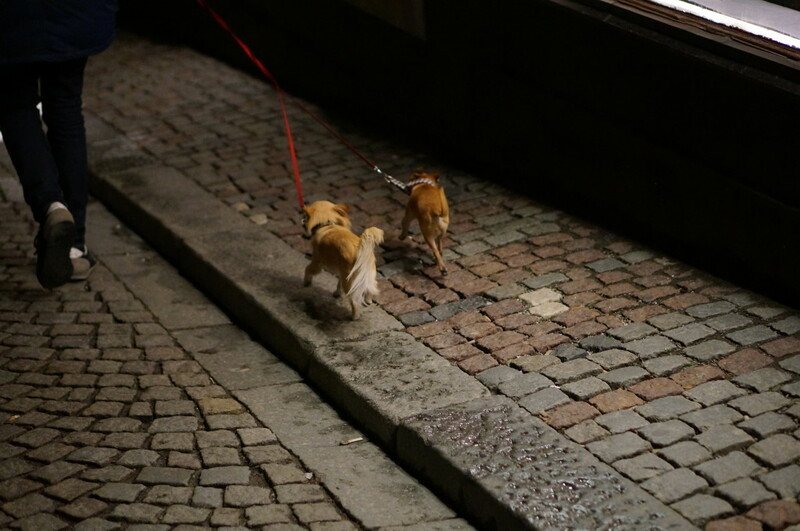 In December, the sun doesn’t rise in Stockholm until 8:30 am, and the sunset comes quickly at 3:00 pm. That means it’s pitch black by 3:30 pm! Even with three more hours of light in my home city of New York, I tend to hole up in winter at nightfall. I wondered how the Swedes managed to survive the long, dark winters. After all, dark or light, errands must be run. 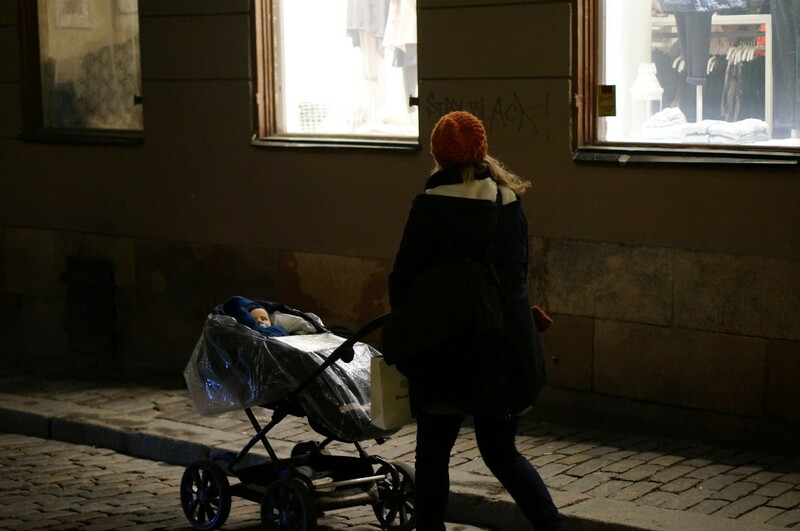 Life doesn’t stop in the winter, but the Swedes have found a way to make the best of it by transforming what could be long months of depressing darkness into something warm and inviting. Restaurants and shops welcome customers in with a lantern at their doorstep (lit with a real flame), and inside, soft candlelight glows, creating the kind of “cozy” (hygge in Danish, mysa in Swedish) that defies exact translation. 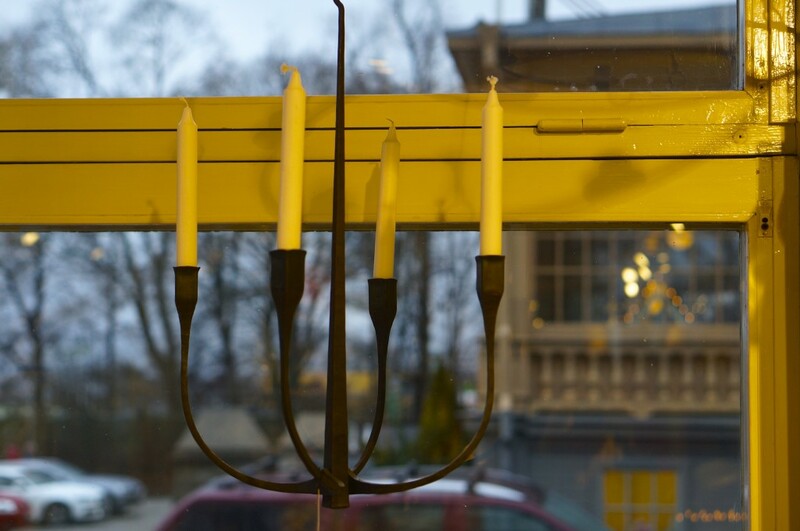 Pick up a Swedish souvenir that represents all that is warm and cozy– candles, candlesticks, and candelabras. 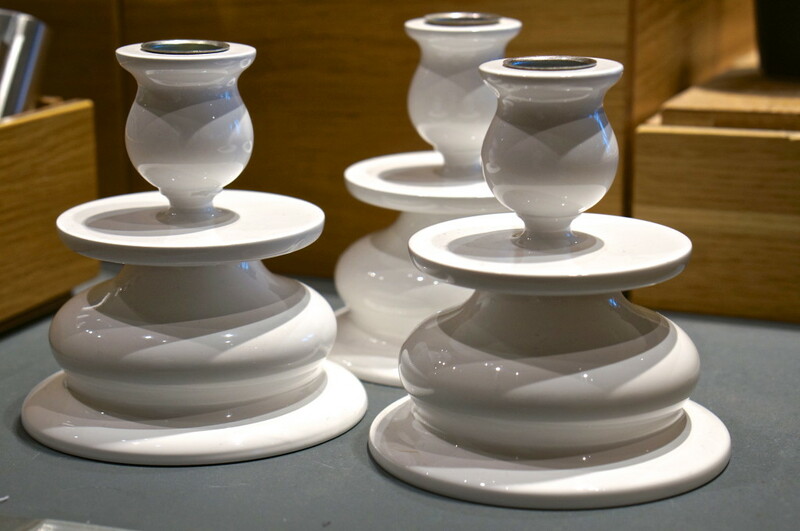 You’ll find gorgeous candlesticks for sale everywhere in Sweden– classic white are the most popular. 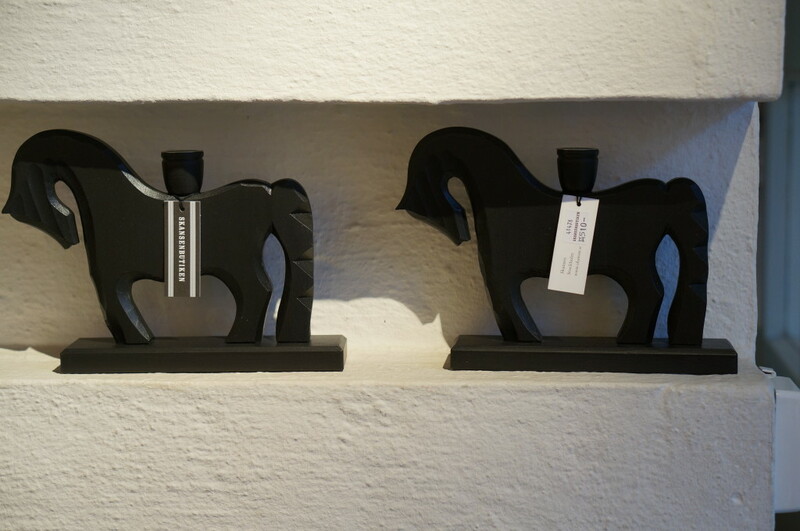 Two Swedish souvenirs in one– a candlestick and the classic Dala horse, combined. From the Potter’s Workshop in Skansen, Stockholm. 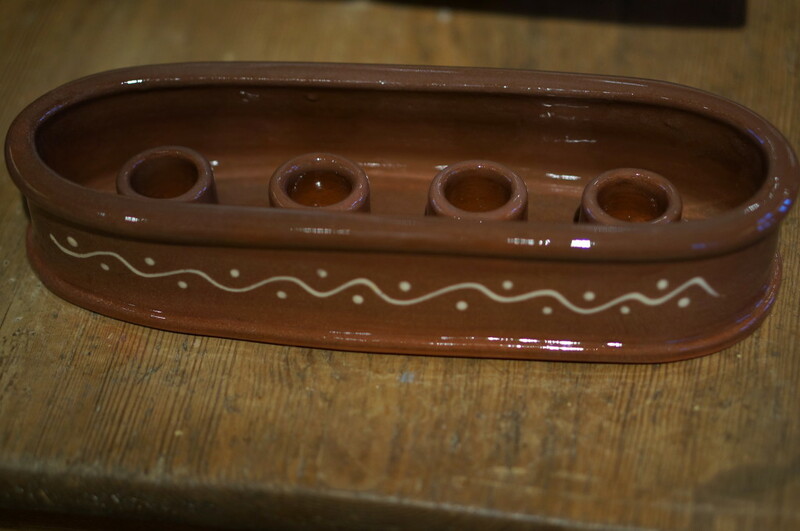 Loved this handmade ceramic candle holder made in a traditional Swedish style. Need more than one candlestick? 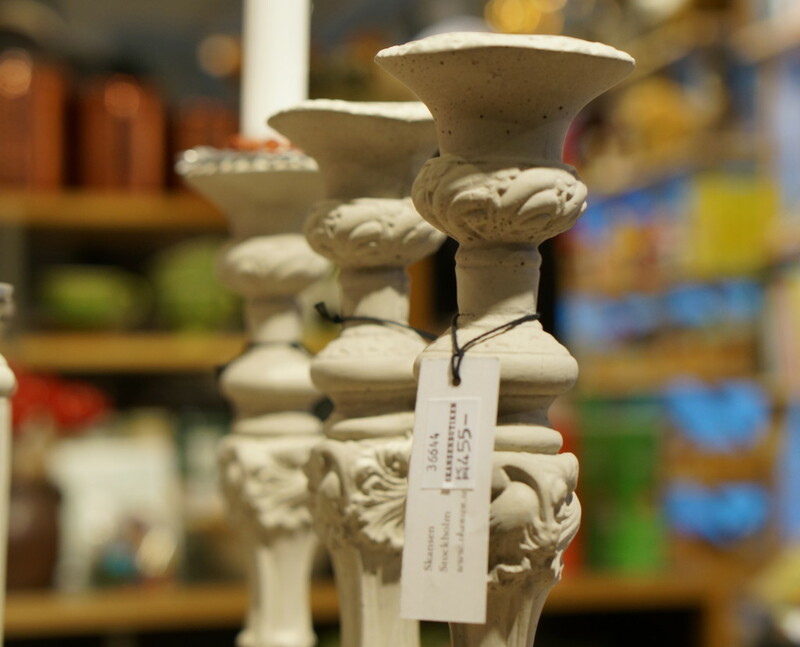 There is a large assortment of Swedish candelabras to choose from. 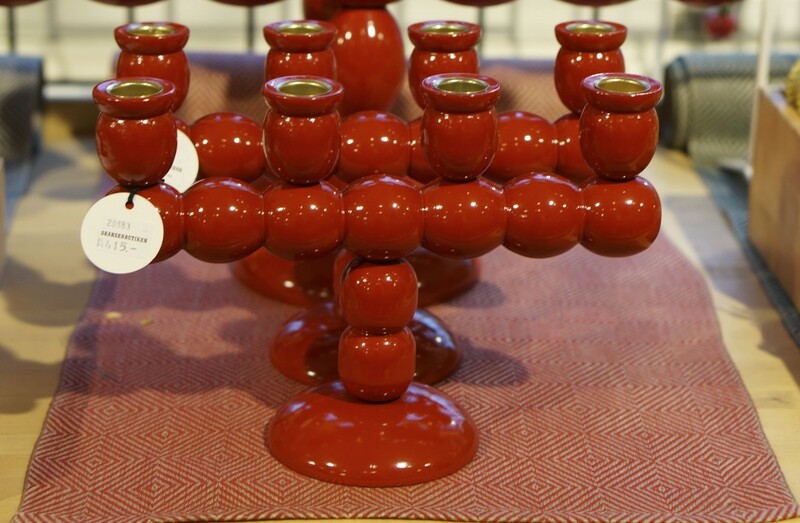 This red candelabra is a classic Swedish design (from the Skansen Gift Shop, Stockholm). Another popular souvenir is the Swedish candle chandelier. From the Skansen Museum gift shop, Stockholm. 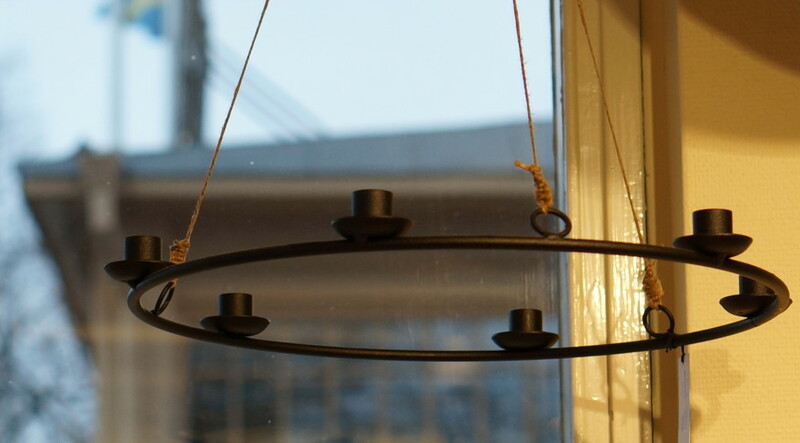 Candle chandeliers ranged from simple and functional, like these made from iron. To colorful and elaborate like these gorgeous candle chandeliers. 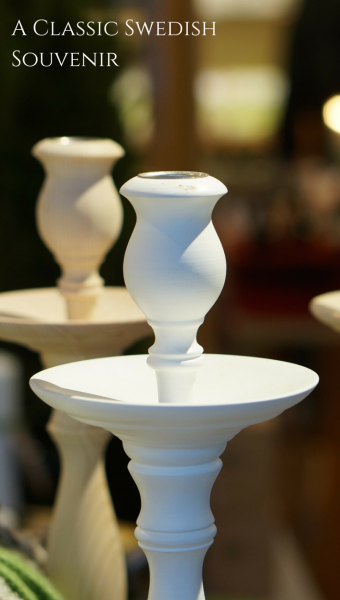 What candles do you use in your Swedish candlesticks and candelabras? 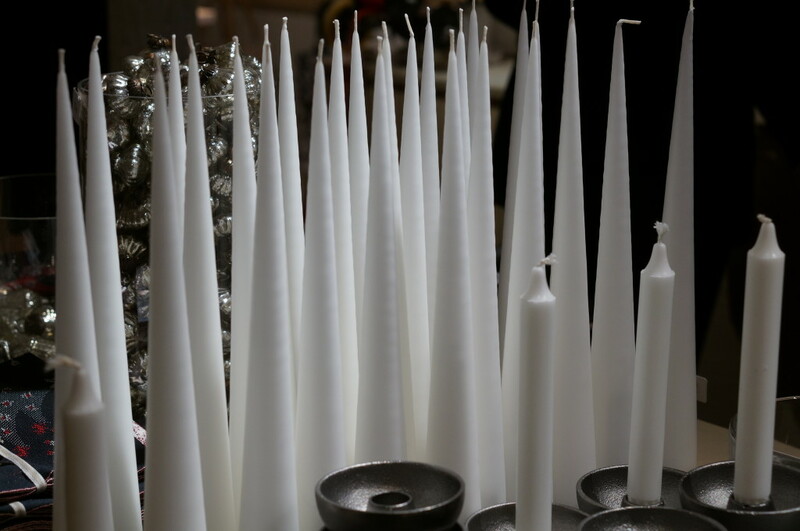 I saw nothing but classic white taper candles. 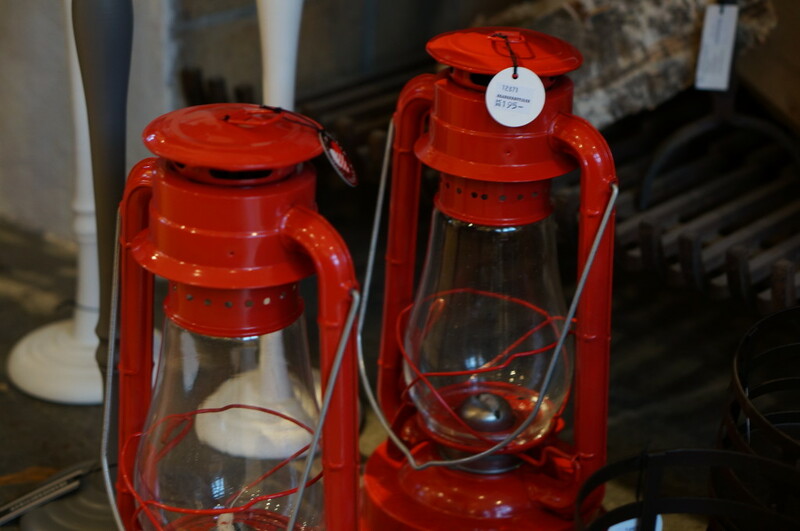 For those wary of candle flames burning out in the open, bright red swedish lanterns are another souvenir option. Don’t trust yourself with a flame at all? 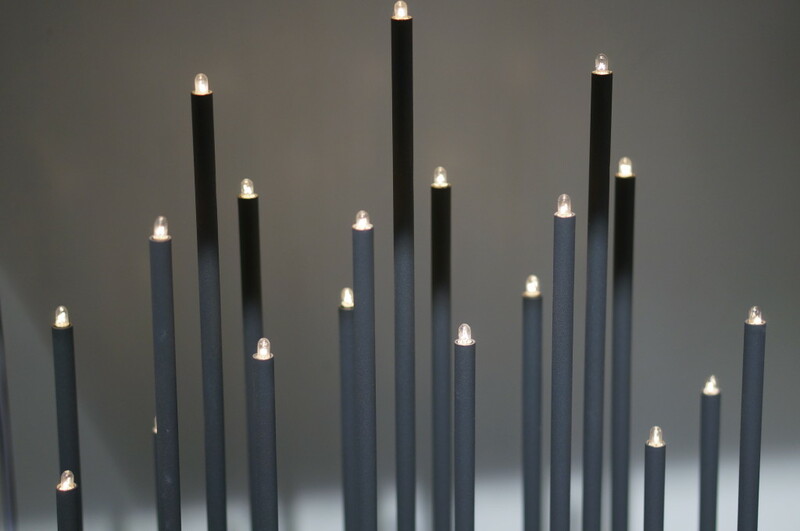 Though it’s not quite the same cozy feel as a real flame, I did like these electric candles. Lighting your Swedish candles back home will help you bring a little bit of Swedish hygge home with you, and hopefully help you get through your own winter doldrums. 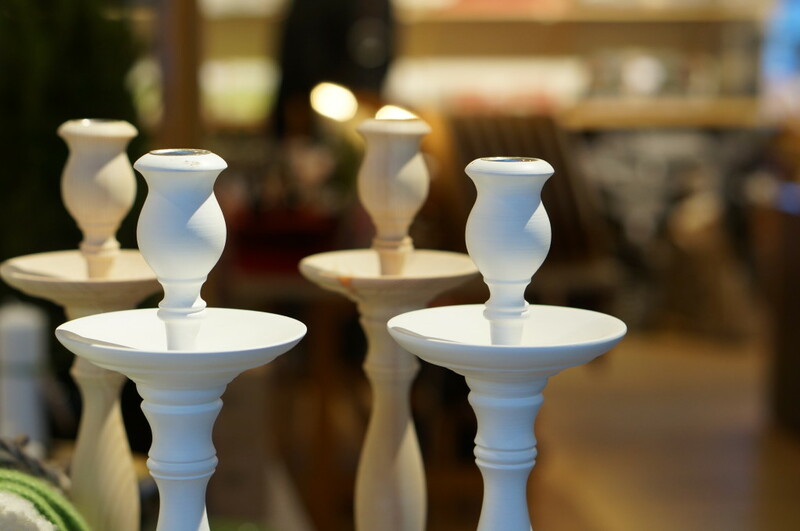 Have you bought Swedish candles or candle holders as a souvenir? Share in the comments below! I always wondered who would light one of those candle chandeliers in their home– you’d better be certain those taper candles are securely placed! Electric candles are an excellent choice for the less graceful among us lol. I really loved it and need to make a return visit when it’s warmer! 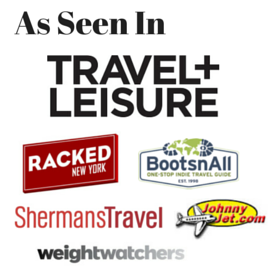 Hi Terri– Thanks for stopping by! I’d never seen the Dala horse/candlestick combo before– and here I was thinking it was some newfangled concept! 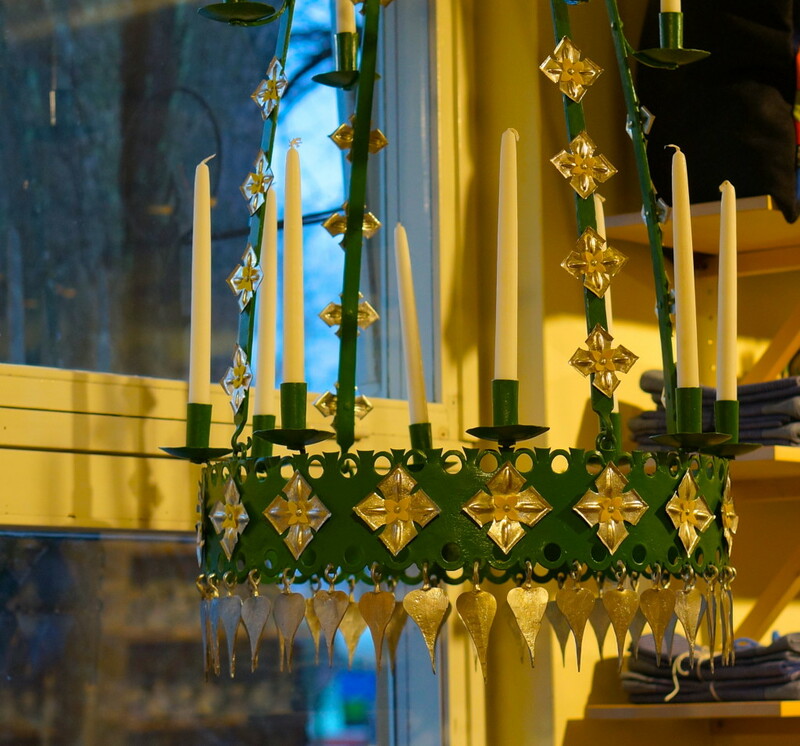 I tried to shop online to purchase the gorgeous green and gold candle chandelier but Skansen doesn’t have online shopping.. oh, but I’ve got to have that fab chandelier. I just love it! (So glad you snapped that photo!!) Any ideas where I can find it to order? I can’t get it out of my head.. have hunted for over an hour already…help! Hi Deb! 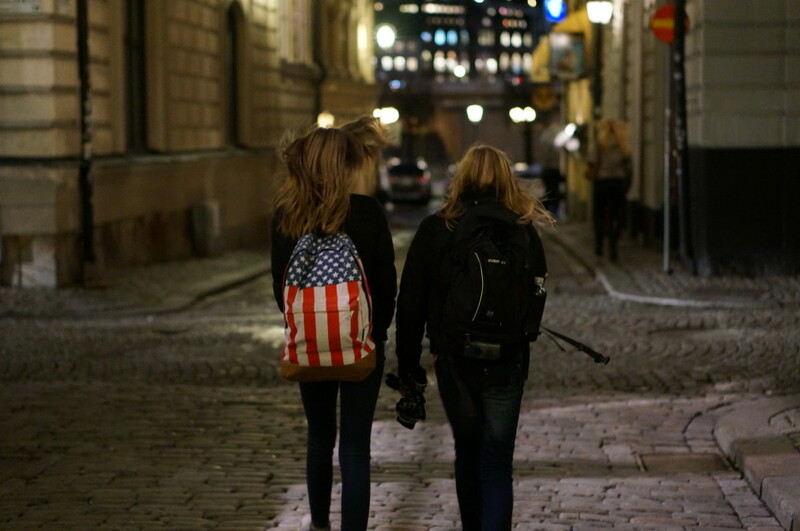 the best way is to go to Sweden!! 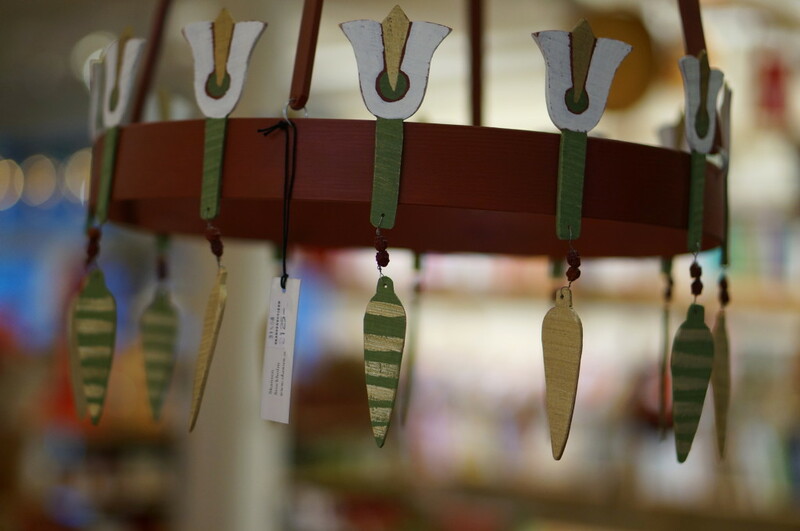 The Skansen shop is unreal– I loved everything there. Try giving them a call maybe? They speak English and are really nice, I doubt you’ll find it online anywhere– it’s probably a one off too. Hi! A (late) response from Sweden 🙂 Winter is dark here but really cozy! There are defenitely webshops with chandeliers that you can order from. My favourite delievers abroad but doesn’t have a website in English – fail. http://shop.khsmide.se/index.php?route=product/category&path=43 but maybe Google translate can help you out. Kristin, hope you come here in the summer. It’ll blow your mind, so beautiful! 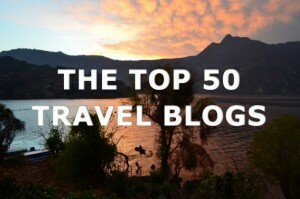 Anna, thanks for the link, I’m sure my readers who can’t make it to Sweden will appreciate a resource. I will definitely make it to Sweden over the summer, it’s top of my list! 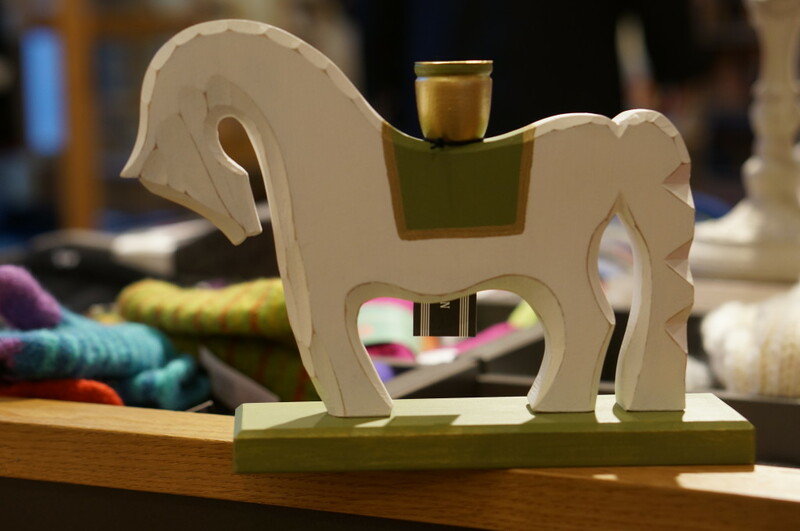 That’s actually not a dala horse candle stick – just a horse shaped wooden candle stick. To be a Dala horse it has to be handmade in Dalarna, have the particular Dala horse shape, and be hand painted with a kurbits pattern (a swirly pattern with bright colours (white, green, yellow and blue). Lina, thank you so much for the correction!